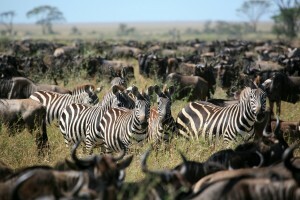 Day 1: Nairobi – Kenya : You will start the Great wildebeest Migration Safari starts in the capital city of Kenya – Nairobi. Have an opportunity view numerous animals that move along with the beast and the predators. You will be picked from the airport; transferred to your accommodation in the city; relax and get ready for our memorable excursion through game-rich Kenya and Tanzania. Dinner, overnight in Sarova Hotels. Day 2: Nairobi to Amboseli – Kenya: Have an early morning breakfast, familiarize yourself with Nairobi, experience urban Africa and its mix of contemporary and traditional elements. Areas to visit- the Karen Blixen Museum home to historic homestead of Danish authoress Baroness Karen von Blixen-Finecke writer of the classic, Out of Africa, 1937. Visit the David Sheldrick Wildlife, started by Dame Daphne Sheldrick; for orphaned baby elephants and rhinos, rehabilitation. Stop for lunch, journey to Amboseli National Park, located on the Kenya-Tanzania border. Arriving at Kenya’s second most popular game park (after Masai Mara) we settle in at our safari lodge and take in the scenery. Amboseli Serena Lodge or Amboseli Oltukai Lodge, Camp,Tortillis Camp,Ol Tukai Lodge/ the Kibo camp. Day 5: Arusha – Lake Manyara National Park – Tanzania: Start your day with breakfast at the lodge and a trip to the market in Arusha to stock up on supplies. 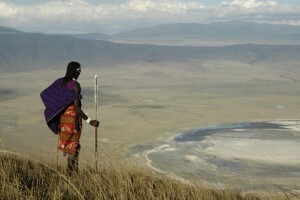 Then it’s off to the famous Northern Safari Circuit of Tanzania, starting with Lake Manyara. Get ready for the ethnic and wildlife safari venture of a lifetime! This beautiful national park protects the north-western part of Lake Manyara, running along the base of the Great Rift Valley’s western escarpment. The shallow soda lake attracts over 380 bird species and is known for its large flamingo flocks. 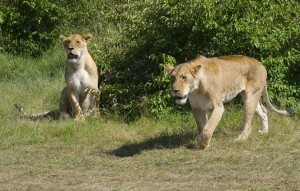 The compact and diverse Lake Manyara National Park is also home to the evasive tree-climbing lion. Full board. Tortilis Camp. Day 6: Lake Manyara Cultural Experience – Tanzania: Head to the bustling village of Mto wa Mbu, after breakfast this morning, for an exciting cultural encounter. We explore the diverse cultures of Mto wa Mbu, located in the East African Rift Valley. Here we visit a lively local market to browse traditional Tanzanian crafts and art. Drive through fertile farmlands to visit a Chagga family that brews banana beer, local farming methods used to grow produce around the village, pointing out the different fruits and vegetables as you travel. Stopping in at a local home we tuck into a scrumptious lunch cooked by one of the mamas. After our hearty lunch we stop in at a centre for children with disabilities and a local school. 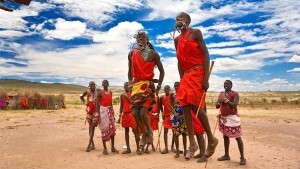 Later in the afternoon we visit a Maasai boma (group of traditional huts) for a unique cultural experience. The Maasai are a proud tribe of the Great Rift Valley, known for their striking appearance and bright red robes. Transfer to Tarangire National Park. Day 8: Manyara to Ngorongoro Crater & Serengeti – Tanzania: Breakfast, before driving to the world-famous Ngorongoro Crater in Tanzania. We ascend the outer crater wall on our scenic drive to the entrance of the Ngorongoro Conservation Area, explore the floor of the game-rich crater, stopping for a picnic lunch in this wildlife haven. Ngoro Ngoro has the highest concentrations to the Big Five of Africa (lion, leopard, elephant, rhino & buffalo) – 25000 large animals; also known as the Eden of Africa and considered the 8th Natural Wonder of the World. 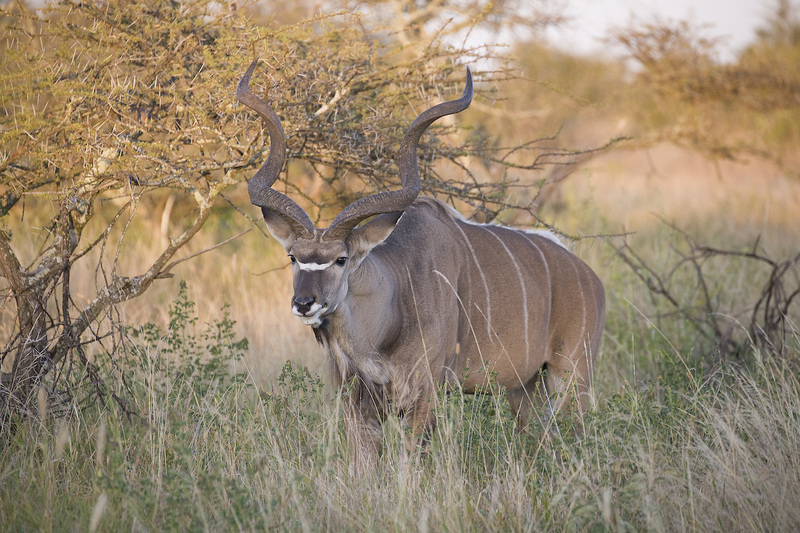 Other wildlife found in the crater includes hyena, wildebeest, zebra, serval cat, cheetah, Thompson and Grant gazelles, as well as about 400 bird species. After our rewarding wildlife experience in the world’s largest unfolded caldera we travel from the Ngorongoro Crater to the even more famous Serengeti National Park, enjoying some game viewing en route. You will be driven to the vast Serengeti Park, through the scenic Southern Plains Serengeti; best known for, with their rolling open savannahs and rocky hills. Ngorogoro Sopa Lodge – Ikoma luxury tented camp – full board. 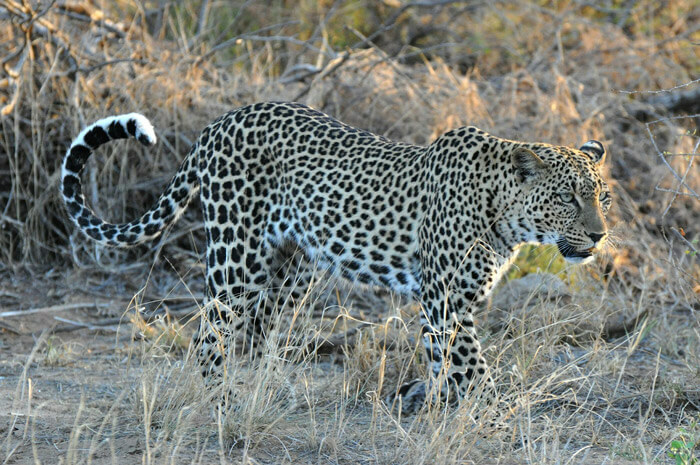 Day 9: Serengeti National Park (Seronera) – Tanzania: Breakfast, embark on a full day of game viewing in the Seronera section of the Serengeti Park; headquarters of the national park are located- Seronera is an iconic area of Serengeti typically seen in African wildlife documentaries and films. – its sweeping grassland plains, teeming with wild animals. 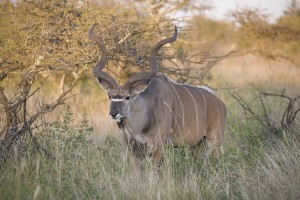 This central region is the most accessible part of the game park. The Seronera River is the major source of water in the Serengeti, attracting large numbers of animals’ through the year, thus guaranteeing terrific game viewing. 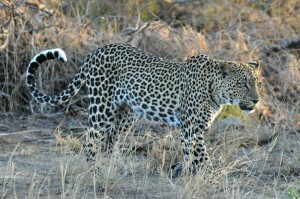 In this area you will be able toThis sight the lion and cheetah, along with the most elusive of Africa’s big cats, leopard. Full board. Days 10: Serengeti National Park (Seronera) – Tanzania: After breakfast drive through the wild Serengeti Park today, traverse through the enormous and splendour the world’s best game parks renowned for Wildebeest Migration, and the splendid ecosystem, with masses of herbivores moving between Serenegti National Park (Tanzania) and Masai Mara National Reserve (Kenya) in an endless cycle with the seasons. This massive migration is one of the ultimate wildlife is an unmatched experience on the planet – nearly two million wild animals thundering across the plains and plunging through the rivers as they move through the endless savannah grasslands. Stop for a picnic lunch along the way and at the end of our inspiring day we return to camp for dinner and a night under the stars. Day 11: Serengeti Park to Lake Victoria – Tanzania: After breakfast leave the great Serengeti Park behind, journey to Lake Victoria, the world’s largest tropical lake. Travel through rural villages, where the Sukuma tribe of the north live in much the same way as their ancestors did ages ago. This natives believe in a supernatural realm, in which spirits can possess people. They rear livestock and cultivate sorghum, nuts and cassava. Visiting the Sukuma gives us insight into rural Tanzanian people lives, in a mix of modern and traditional African society. This afternoon you will enjoy the scenery at this vast African Great Lake, or take a bird watching walk. Days 12: Lake Victoria to Masai Mara National Park – Tanzania: Have breakfast – embark on a boat trip to a fishing village along the shores of Lake Victoria or simply unwind at camp; journey north into neighbouring Kenya, drive to the Masai Mara National Park in the southwest. Yet another park celebrated for the annual Great Migration- wildebeest, alongside the gazelles and zebras, whilst land predators follow and crocodiles lie in waiting. The National Park is well-known for its abundance of big cats, particularly lion, leopard and cheetah, also home to the semi-nomadic people have long lived according to traditional customs. Mara Sopa Lodge booked on Full Board. Day 13: Masai Mara National Park – Kenya : Breakfast and embark on game viewing in the world-famous Masai Mara National Reserve, home to a diversity of wild animals, including the Big Five of Africa (lion, leopard, buffalo, elephant and black rhino); as well as cheetah, zebra, wildebeest, giraffe, jackal, topi, gazelle and impala antelopes. Masai Mara integrates riverine acacia woodlands, grassland plains. The rivers of Masai Mara is a natural habitat for hippos and crocodiles and hosts an abundance of birds. 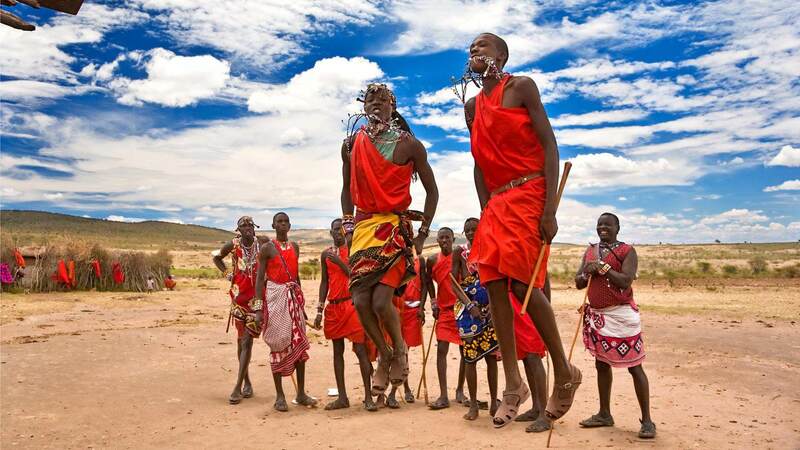 Meet the native Maasai people, living in and around the Masai Mara game reserve alongside the wildlife. These herders manage outlying areas of reserve with the local government, and graze their cattle in some parts of the park. Day 14: Masai Mara to Nairobi – Kenya: After breakfast, drive northwards to Nairobi, after great East Africa Migration Safari through Kenya and Tanzania ends in Nairobi. Transfer you to the airport for your onward flight, leaving you with the memories of a lifetime. Tour price includes: Full board accommodation, transport in a custom made tour van in Kenya and 4×4 land cruiser for Tanzania, services of English-speaking driver tour guide, all game parks entrance fees, Ngorongoro crater tour,1 litre drinking water per person per day while on safari, Airport transfer, cultural visits to Masai villages can be arranged with our guide. 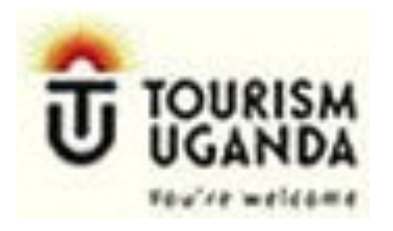 Tour price excludes:- -All personal travel insurance, personal travel insurance, hotel accommodations in Nairobi after the safari, all personal expenses; e.g. laundry, telephones, beverages, tips, any other extras not stated as included above.